Tonight I am working on our kitchen remodel installing recessed lighting. I call Nora to come look at the lights and read the name of the fixtures. She runs in to the construction zone, looks up at the lights, and immediately a smile beams across her face. “Nora,” she says with a giggly voice and my smile begins to beam as well. Pretty neat that the lights in our new kitchen share a name with my middle daughter! And it is fitting. The name Nora, after all, means light. In fact, that is one of the reasons we chose the name for our second daughter. We named each of our kids with intention. 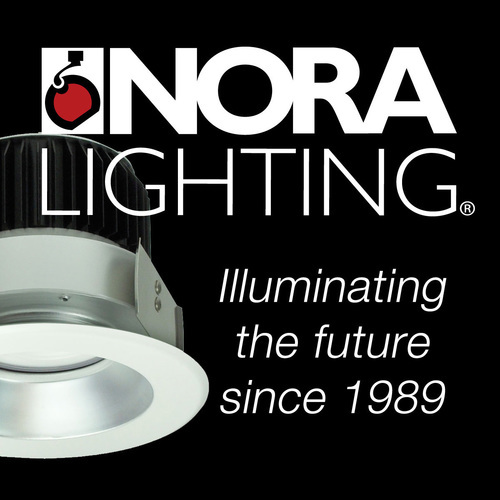 Our hopes and dreams for Nora is that she is a light to all around her. And so far in her short life she is just that! Names have meaning, especially in the Bible. Adam means earth creature which is exactly how God make him in Genesis. Moses means to pull up or draw out which is what happens to him when Pharoah’s daughter finds him in the water. Jesus is a form of Joshua which means to save, deliver, or rescue which is exactly what Jesus came to earth to do. In Matthew, God names you as well. 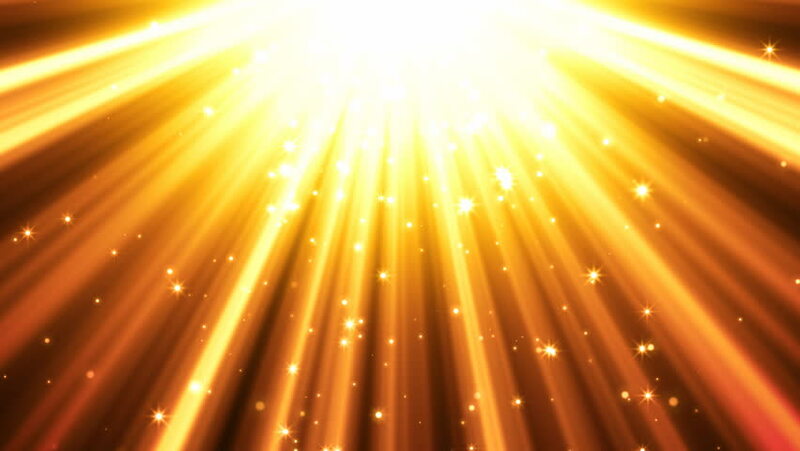 He calls you light, specifically the light of the world. You may not be named Nora like my middle daughter or my kitchen lights. But you do bear the name light, and it was given to you by Jesus himself. So, today, how will your life and work resemble the name given you by Jesus? You are light. Be a light to the world in everything you do today. Please join us this Wednesday to celebrate the life of Kenneth Ward’s mother, Janice Ward Lockamy at 3:00 pm in the sanctuary of Hood Memorial Christian Church. Visitation will be at 2:00 pm before the service. Please also hold the Ward family in your thoughts and prayers this week. Read the obituary.